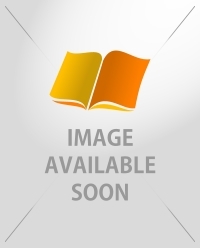 Only 4 copies in stock. Order soon! 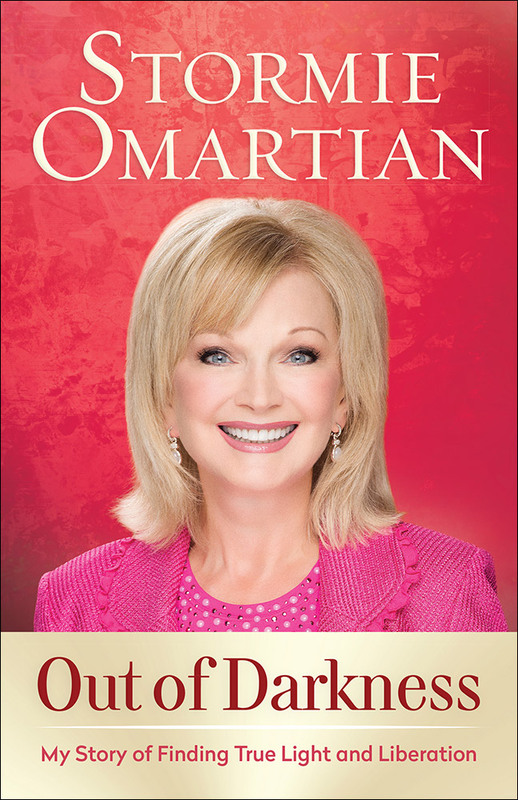 Stormie Omartian tells her compelling story of a childhood marred by physical and emotional abuse that eventually led her into the occult, drugs, and tragic relationships. 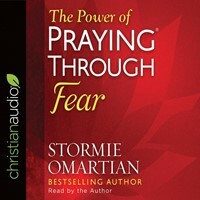 Finding herself overwhelmed by fear and on the verge of suicide, she shares the turning point that changed her life and reveals the healing process that brought freedom and wholeness beyond what she ever imagined. In this poignant drama, there is help and hope for anyone who has been scarred by the past or feels imprisoned by deep emotional needs. It is a glorious story of how God can bring life out of death, life out of darkness.